You are here: Home / Video Surveys Made simple! 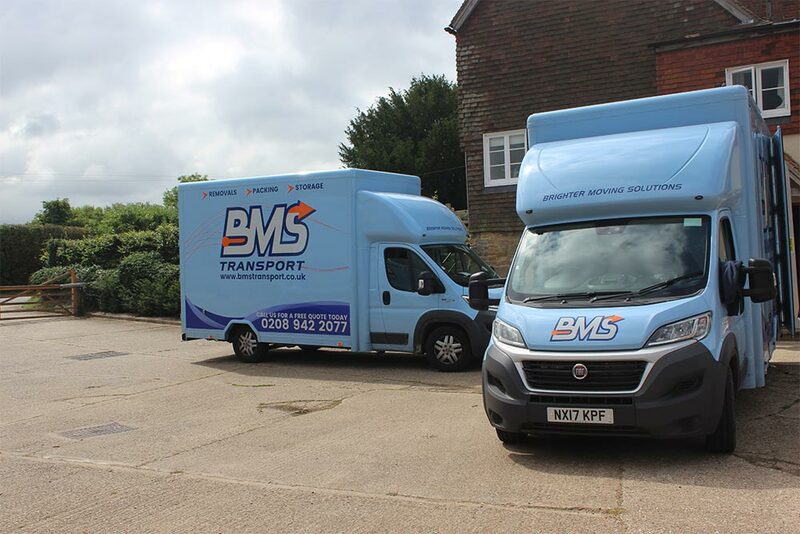 We understand that life can be hectic especially when you’re moving to a new house, that’s why we have introduced Video surveys, designed to be as convenient as possible for our customers requiring removals in the South London and Surrey area. The video surveys are simple and easy to use, and are done at a time that suits you. All that is required is a Smart Device, a couple of minutes of your time, and the ability to show our team what items require our removal services. The Video Survey will introduce you to one of our dedicated team members, once connected you will be able to run through what items require our removal services in the South London and Surrey area. Our team member will also be able to advise you and answer any queries you may have, all at your convenience. Video Survey is a quick and easy personal service. Once the team member has received all the information regarding the items requiring our removal services an accurate quote will be sent to you within 24 hours. However, if you do have some spare time on your hands and would prefer a home survey, or have more complex items for our removals service team, we can come to your property to run through everything with you and give you an accurate quote. https://www.bmstransport.co.uk/wp-content/uploads/sites/15/2018/02/storage-1.jpg 667 1000 Nick Alder https://bmstransport.co.uk/wp-content/uploads/sites/15/2018/03/bms-transport-logo.png Nick Alder2018-02-27 14:00:592018-03-28 19:49:17Video Surveys Made simple!